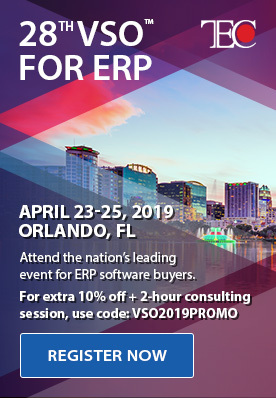 Maybe you have outgrown QuickBooks or another entry-level software and you know you need to upgrade to a real ERP system. But what is the process like? How does one overcome any apprehension about switching? One project-based multi-location company needing project accounting software, Hydro Resources, wanted to make sure their new-system partner really listened to their needs. They wanted to ensure their needs would be made into reality without a lot of software customizations. They had worries about how a new system could deliver the level of financial and project reporting they needed. 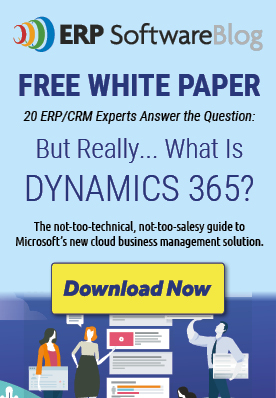 Once they saw what Microsoft Dynamics SL could do, they were relieved at how it resolved their concerns. They now could easily access their newly-integrated data from anywhere. Once their partner trained them in the new system, they found the software very user-friendly as well as adaptable to the way they do business and track projects. Finally, the implementation process wasn’t as difficult as they imagined. Their partner, Synergy Business Solutions, took the time to understand their full needs and were very hands-on and interactive in getting them up and running on the system.